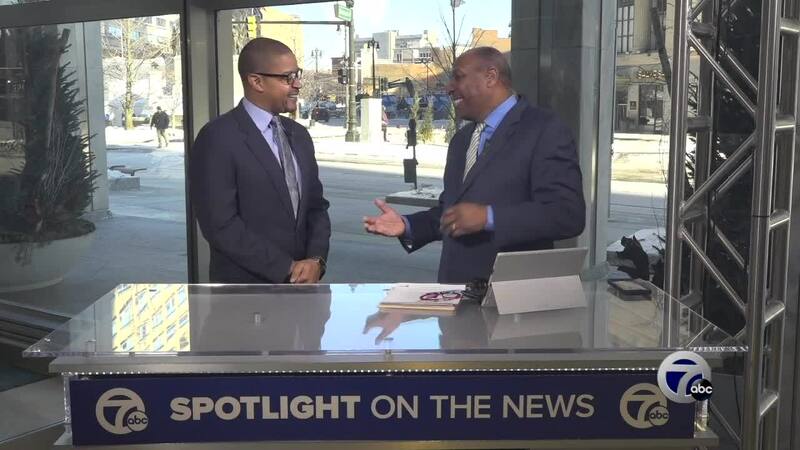 DETROIT (WXYZ) — On Sunday, February 3, Spotlight on the News will interview David Lewis, the new President of AT&T Michigan and Detective/Sergeant Sarah Krebs of the Michigan State Police Missing Persons Unit. How are they making an impact on the Great Lakes State? Spotlight on the News, now in its 54th season, is Michigan's longest-running weekly news and public affairs television program. It airs every Sunday at 10:00 a.m. on WXYZ-TV/Channel 7 in Detroit and 2:30 p.m. on 23.1 WKAR-HD in East Lansing and 6 p.m. on 23.2 WKAR World.